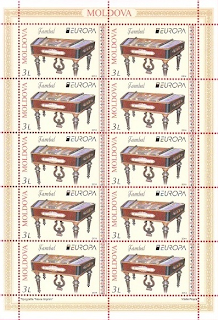 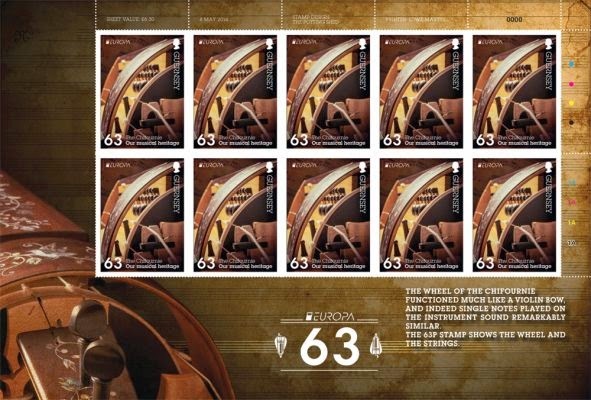 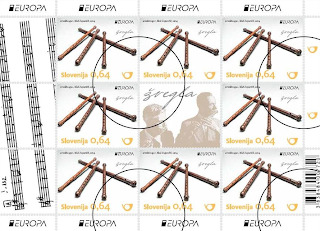 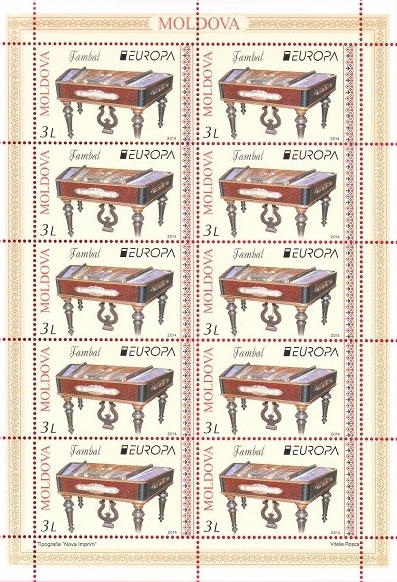 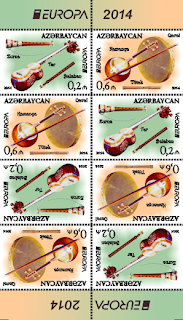 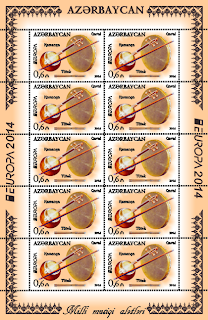 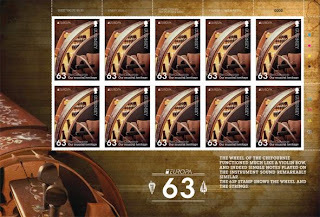 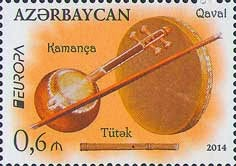 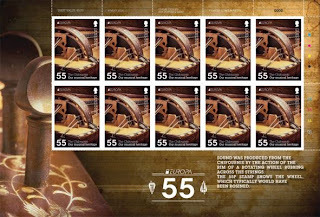 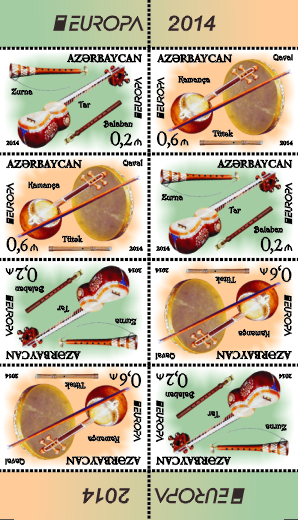 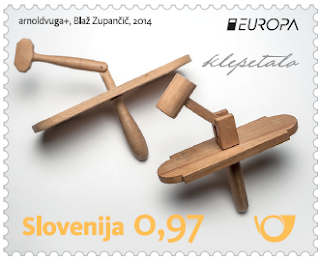 both stamps are issued in a mini-sheet of 16 stamps (8 of each), 8 stamps are se-tenant and 8 not. 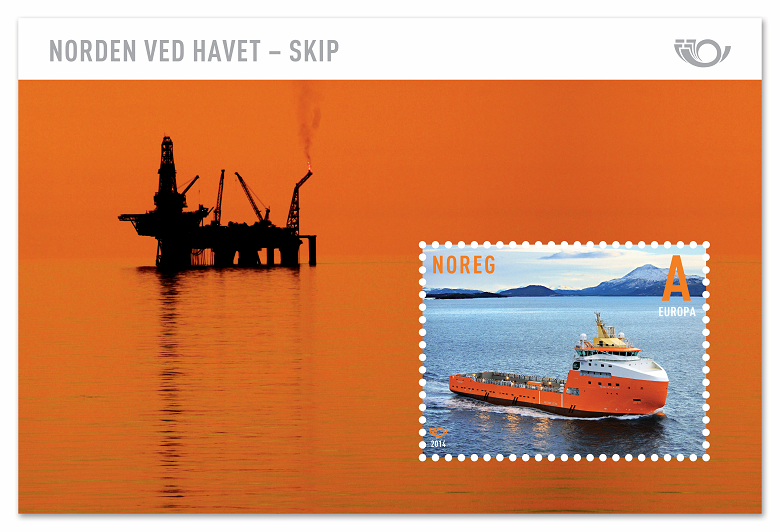 "Norden by the Sea - part 3/3", this special folder contains the 8 Norden souvenir-sheets issued this year. 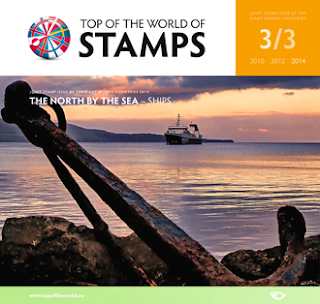 This folder is on sale by any of the Norden countries philatelic offices ! 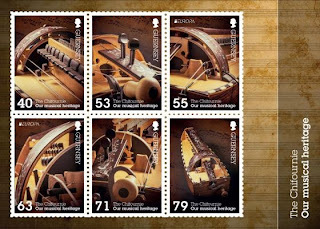 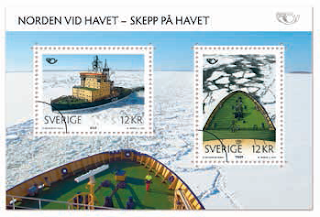 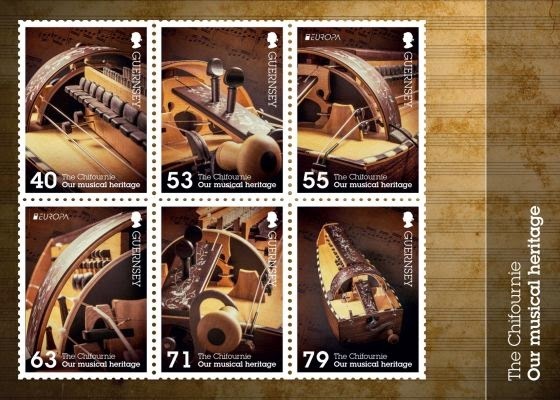 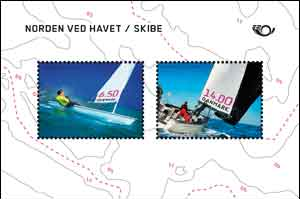 "Norden by the Sea - part III"
both stamps are issued in a booklet of 8 stamps (4 of each). 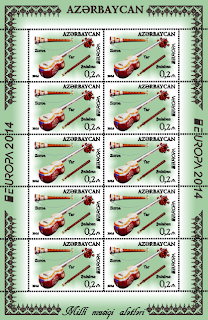 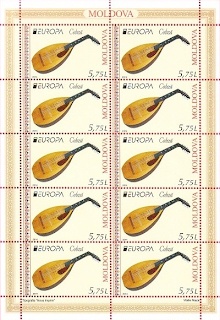 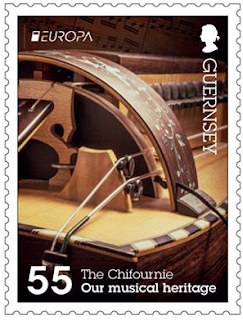 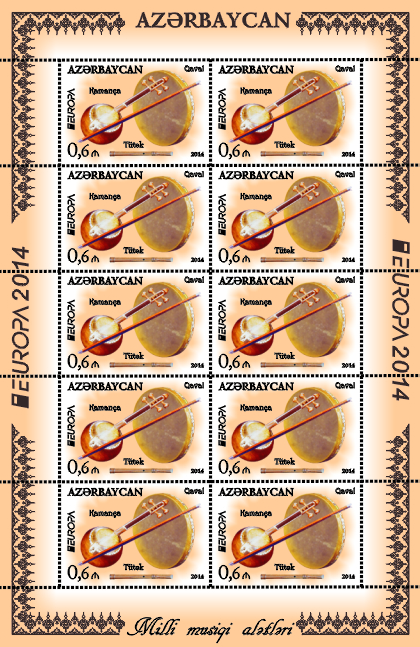 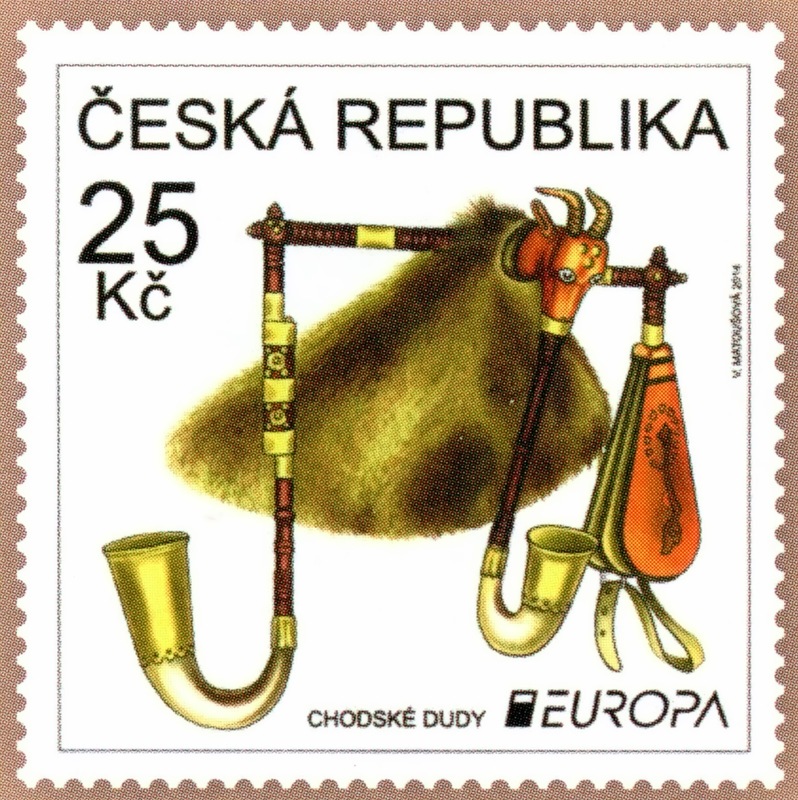 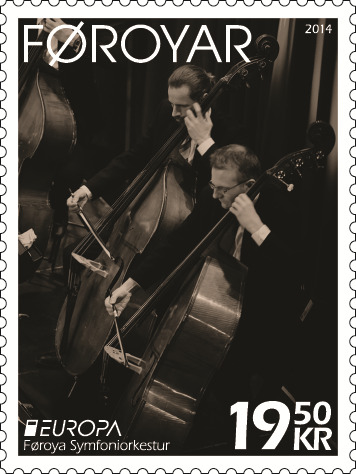 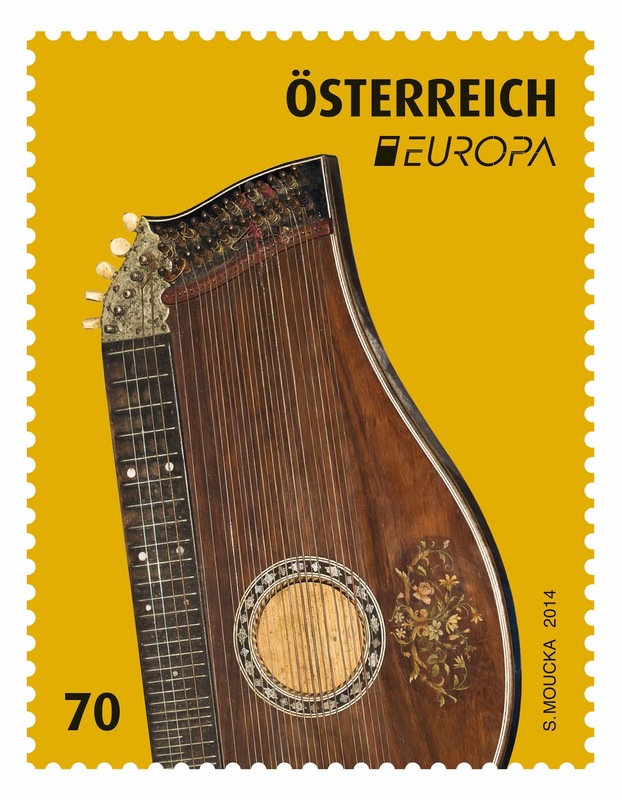 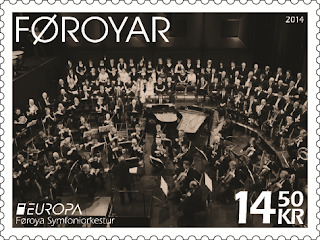 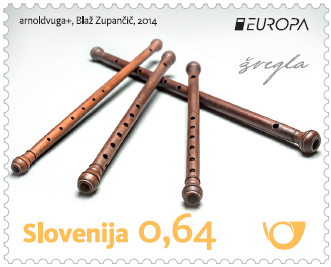 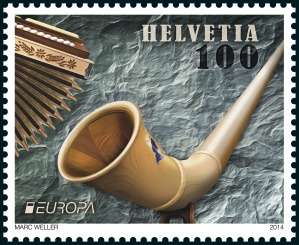 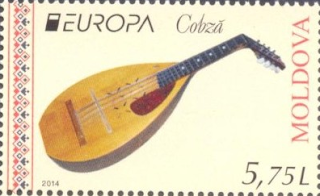 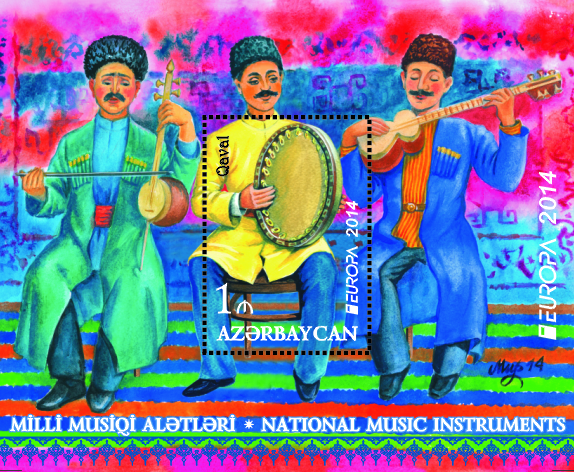 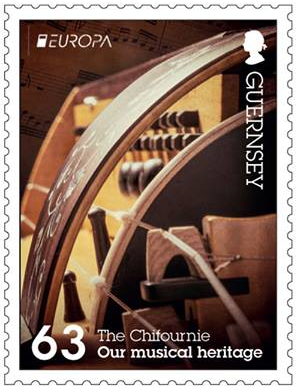 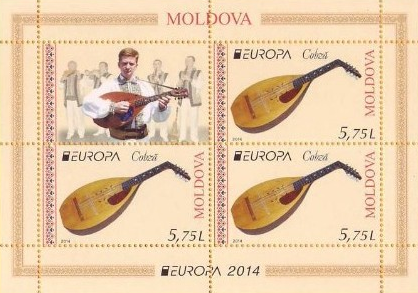 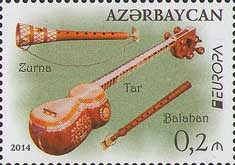 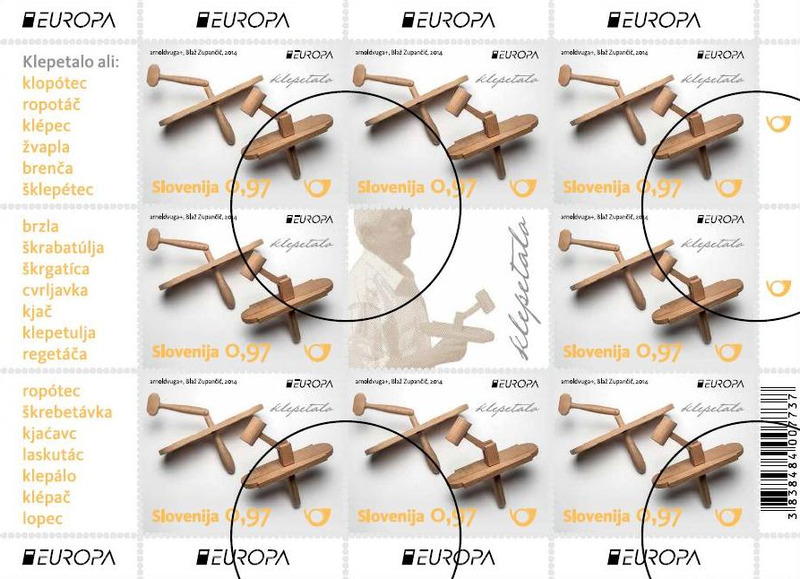 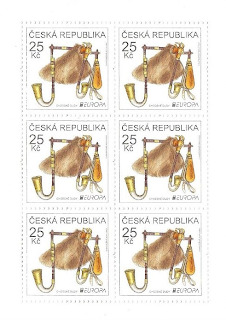 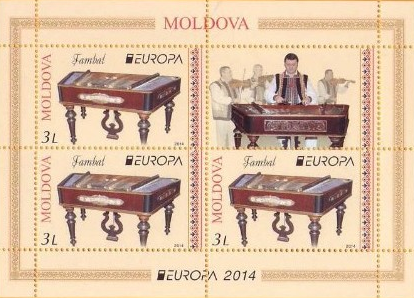 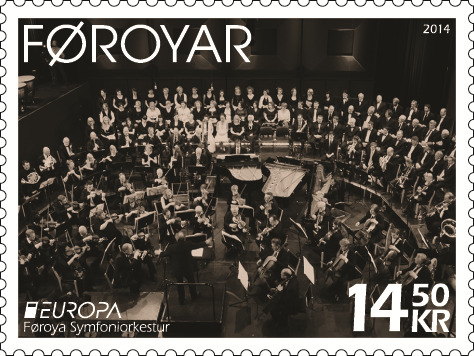 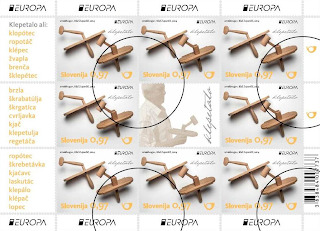 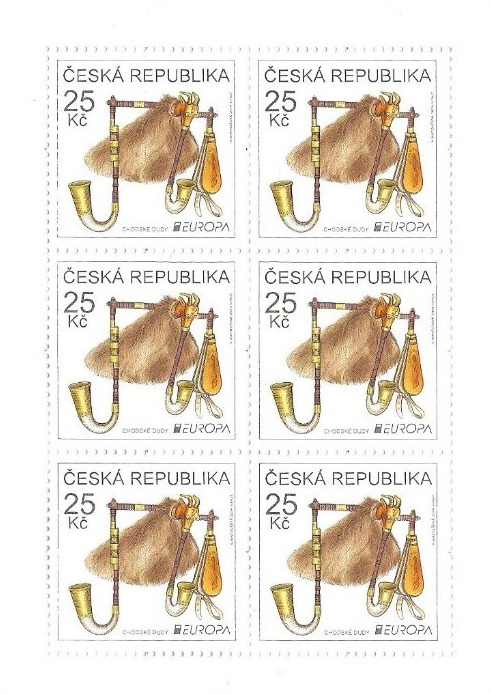 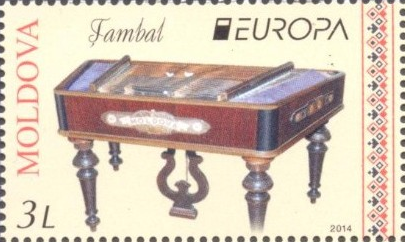 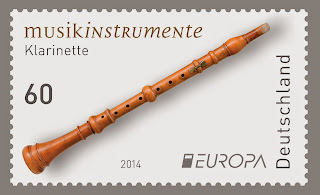 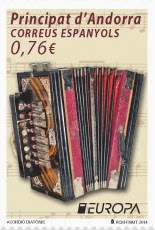 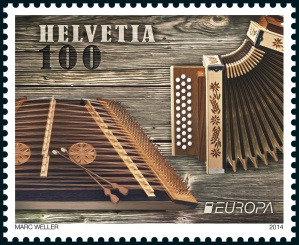 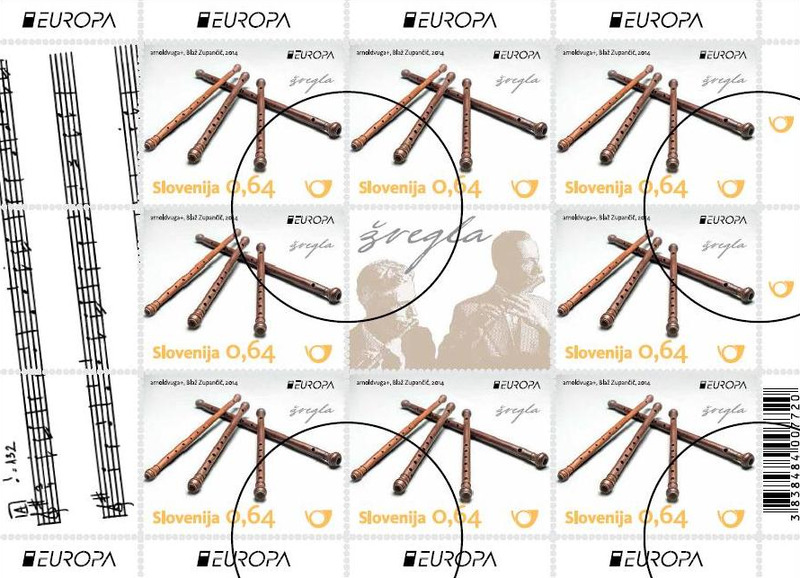 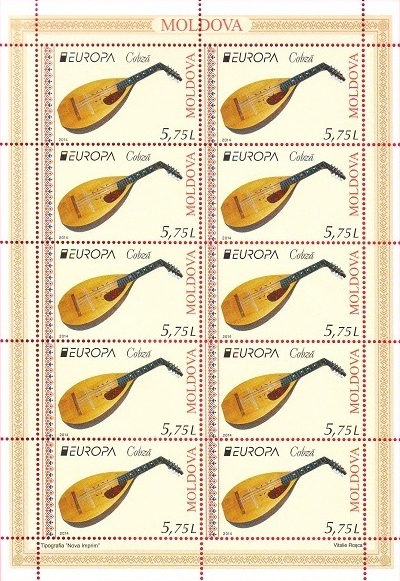 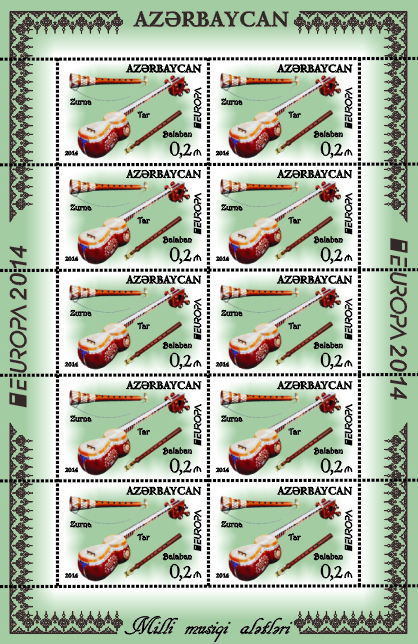 The stamps of the booklet are printed "tête-bêche" and are unperforated on one side.